DAME JUDI Dench has detailed how her husband helped convince her to play the part of M in the James Bond franchise. The 84-year-old actress, whose mum was born in Dublin, played the MI6 chief in seven 007 films, starting with Pierce Brosnan’s debut Goldeneye and ending with the Daniel Craig effort Skyfall. But despite taking on the iconic role, Dench has admitted she didn’t know much about M or James Bond prior to taking the part. She was ultimately persuaded by her late husband Michael Williams who was “mad keen” for her to play the character so he could “live with a Bond woman”. She is quoted by the Daily Star newspaper as saying: "I didn't know anything about M.
“I just thought the writing was really witty. My husband was mad keen that I should do it, so he could say he lived with a Bond woman." Williams passed away in 2001 at the age of 65, but nevertheless got his wish with Dench appearing in three James Bond films prior to his death. 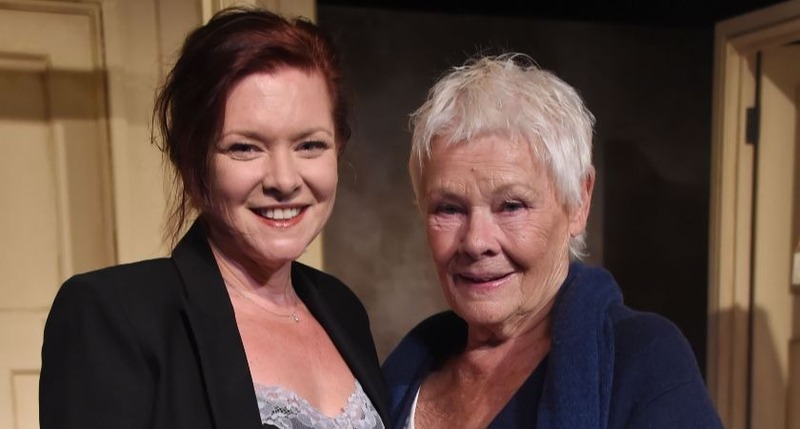 Judi Dench with her daughter Finty Williams. It wasn’t just her husband who was impressed with Dench bagging the role of M.
Her grandson, Sam Williams who is the son of Dench’s daughter Finty Williams, also loved the fact his grandmother played the role. "It went down so well with my grandson's friends. These little boys would come and you'd see them look ...'Yes it's me! One step out of line and I'll have you locked up!' 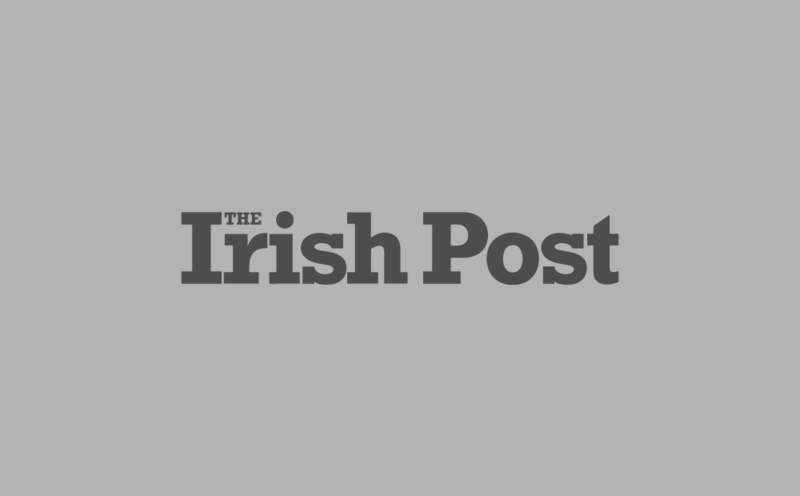 "
But despite the fact the role gave Dench’s family a chance to rub shoulders with the stars of the James Bond franchise, her daughter Finty found it difficult to be around Irishman Pierce Brosnan. "My daughter got to meet Pierce Brosnan and I've never, ever seen a reaction like it,” she joked to the Daily Star. “Everything turned to rubber."